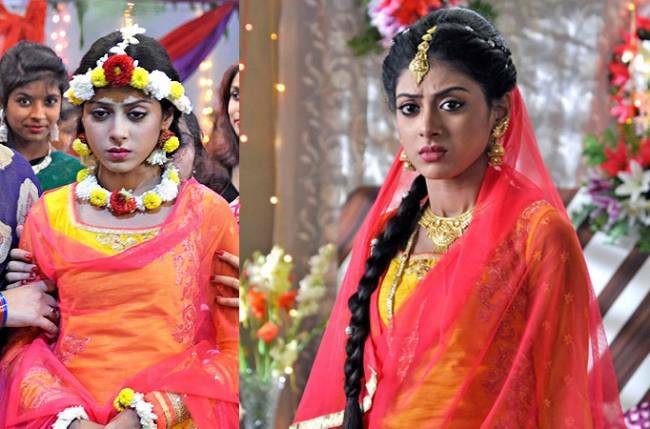 Good news for the viewers of Colors Bangla’s Ki Kore Toke Bolbo! Readers, gear up to watch something new in a Bengali daily. The team of Ki Kore Toke Bolbo is weaving an extravagant track to treat you all. Viewers would know that the above mentioned serial is a story of two minors who belong to different religious background. And as per the current storyline, Ki Kore Toke Bolbo is heading towards a marriage extravaganza. 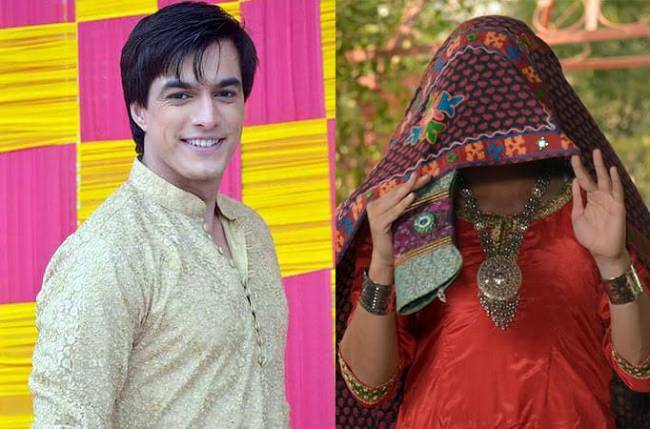 As the show revolves around a Hindu-Muslim love story, the team is emphasizing on the minute details of a Muslim wedding. As per our reliable source, in the days to come, it will be showcasing the wali (engagement), haldi, mehendi, sangeet and finally the nikaah. The story will showcase Jannat’s (Soumi Chakraborty) marriage preparations to Aftab being done step by step right in front of Udaan (Daipayan Chakraborty) and he will take the initiative in all of them. Poor chap! So, won’t Udaan try to stop everything and get his love back? Well, the lover boy knows that Jannat is doing all this forcefully so he will try to provoke her to reveal her love for him. “Since I am a Hindu and know very little about a Muslim wedding, I am getting immense help from the team members to understand the rituals and enact my scenes well. The whole unit of our show got together to discuss the details of a Muslim wedding,” she added. The pretty lady also said that she is enjoying wearing the Muslim wedding attires like lehenga and salwar kameez. We also called Sushanto Das for his comment on the same but he remained busy. We got to know that the shooting is complete till the sangeet ceremony and the new track will start airing from today.